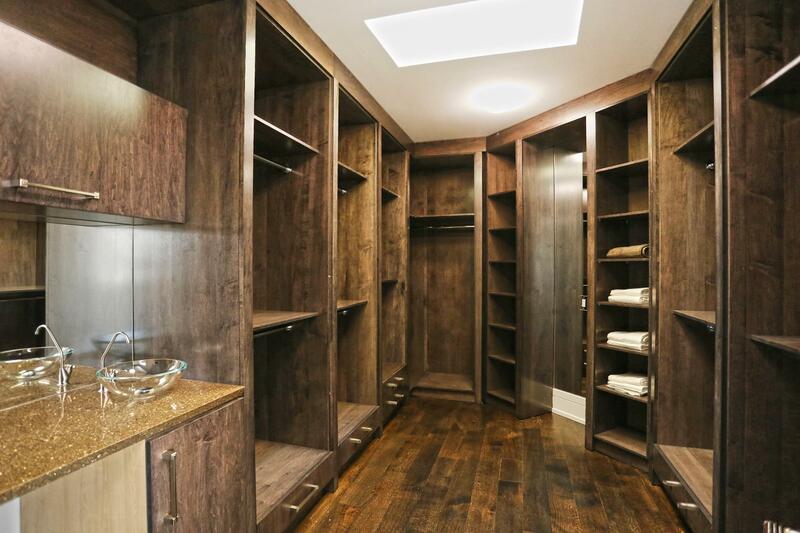 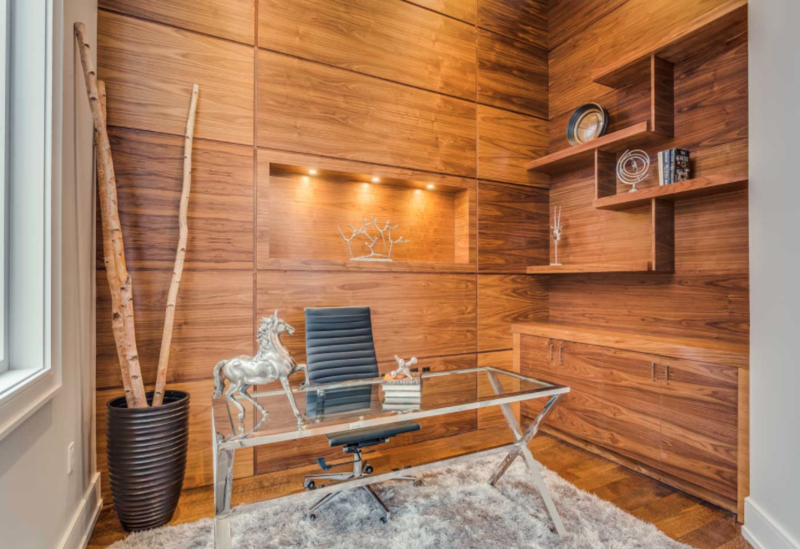 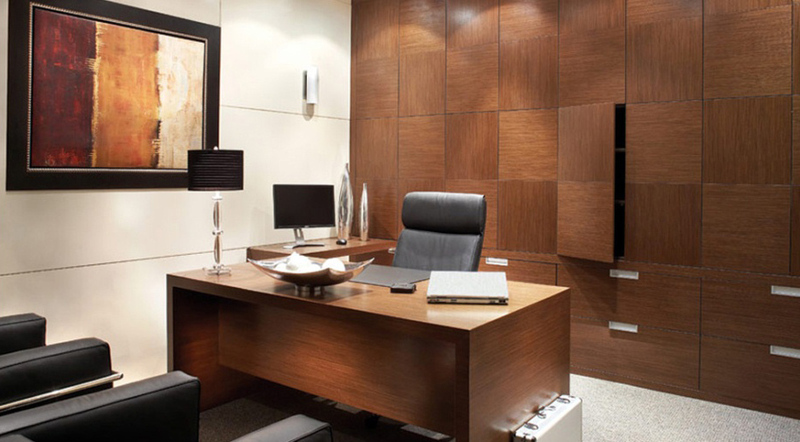 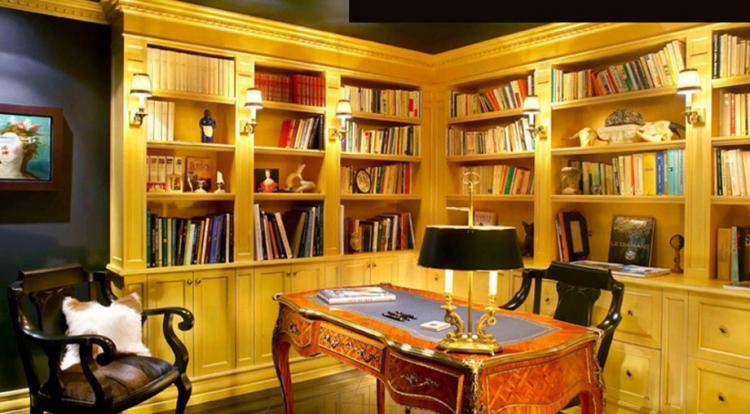 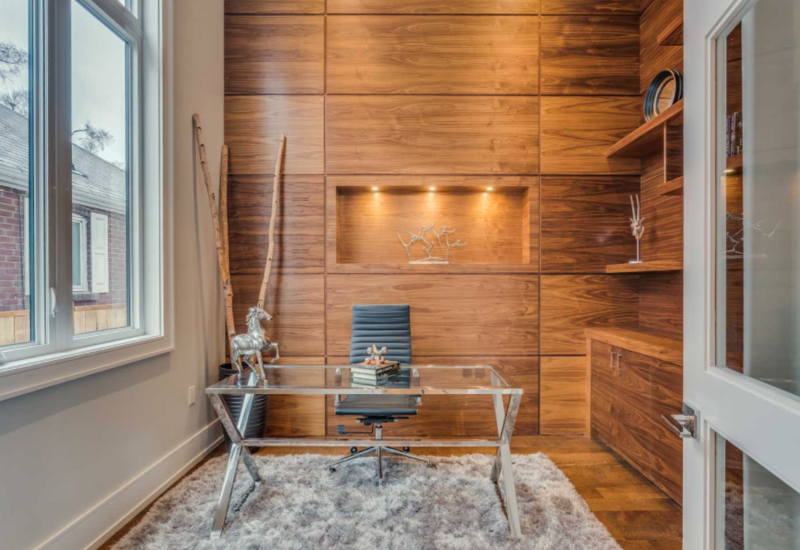 If you are thinking of closets, a library or an office for your home…. 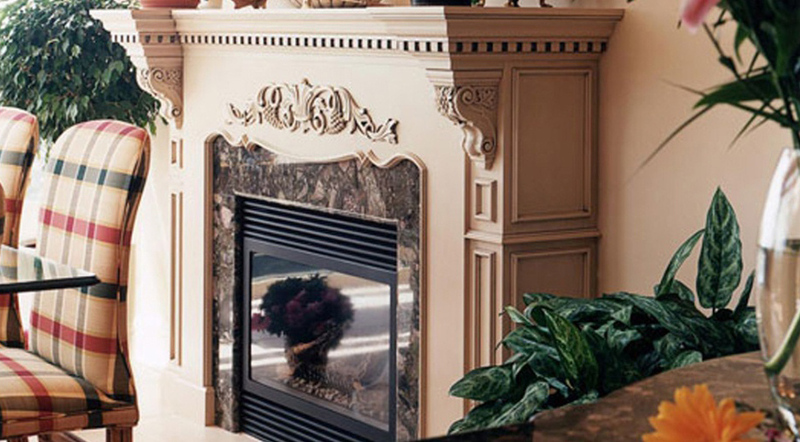 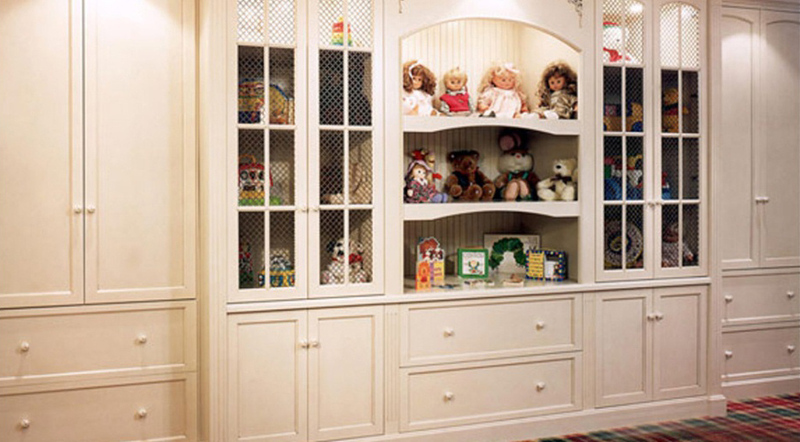 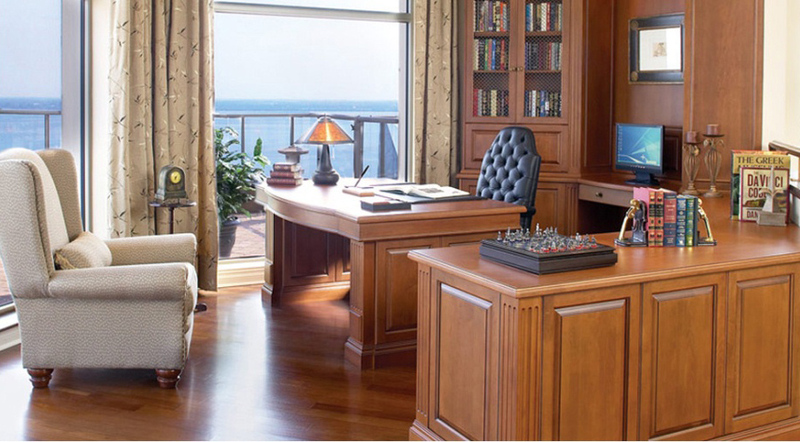 think Castle Kitchens We design and create functional closets, libraries and home offices. 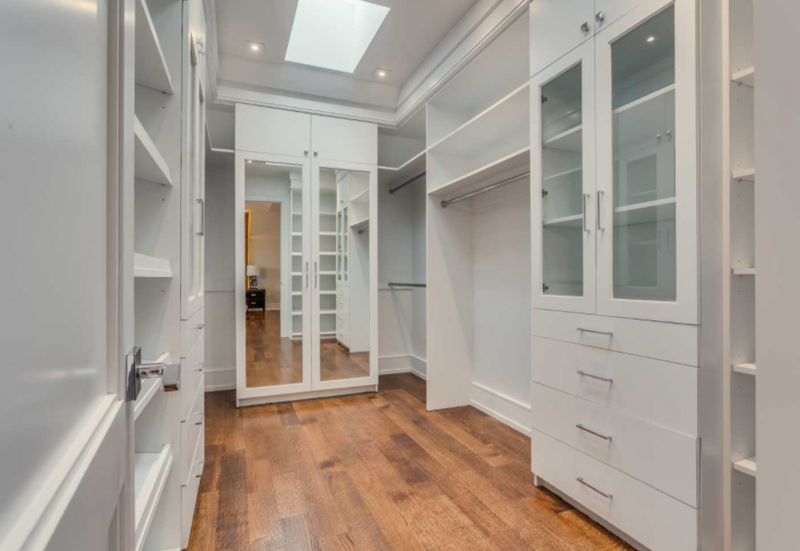 Talk to our designers with your floor plans and they would be happy to work with you in designing the perfect Closet, Library or Home Office. 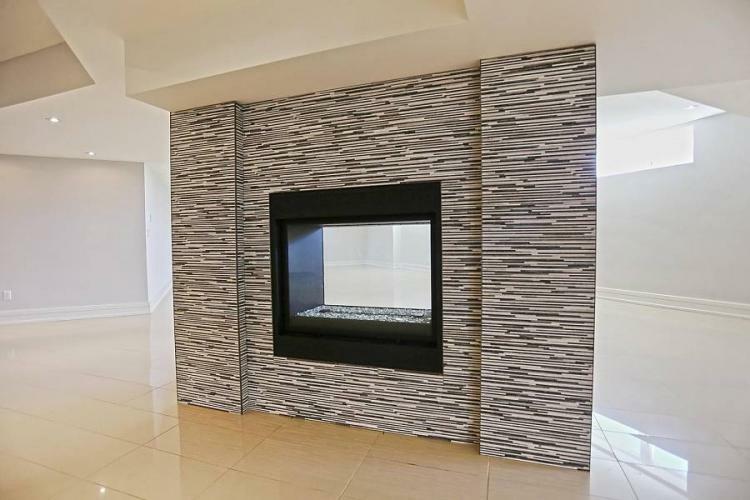 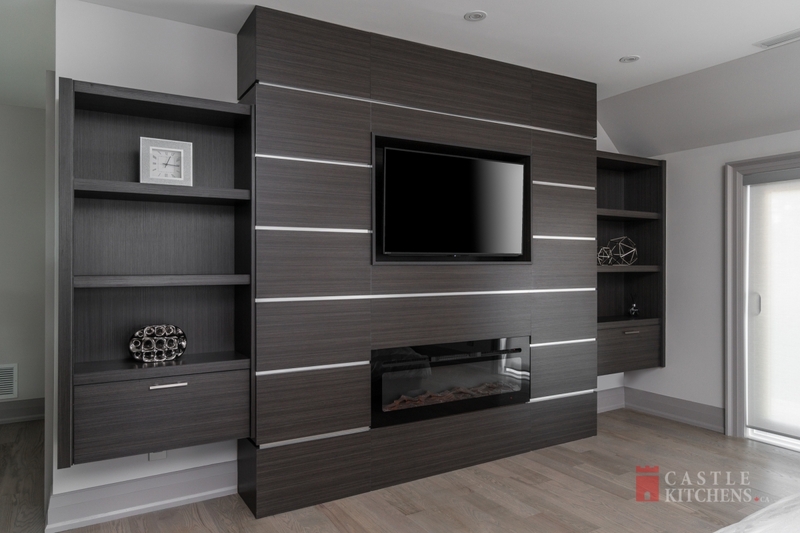 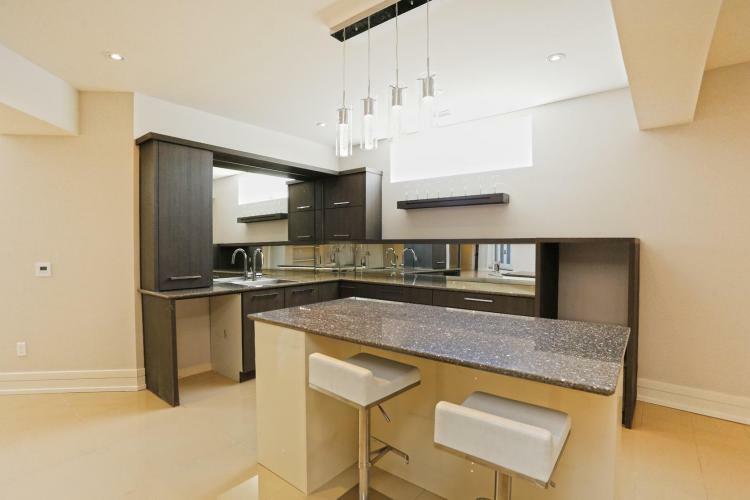 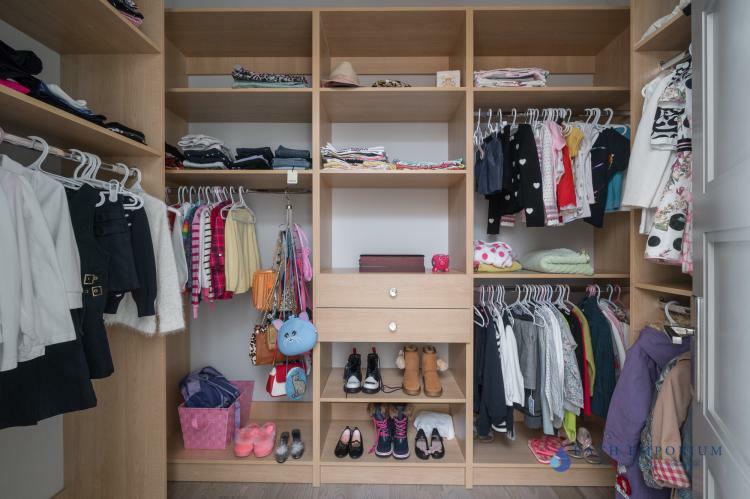 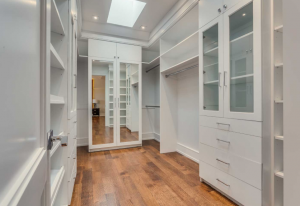 Visit our showroom in Markham and see for yourself the closets on display. 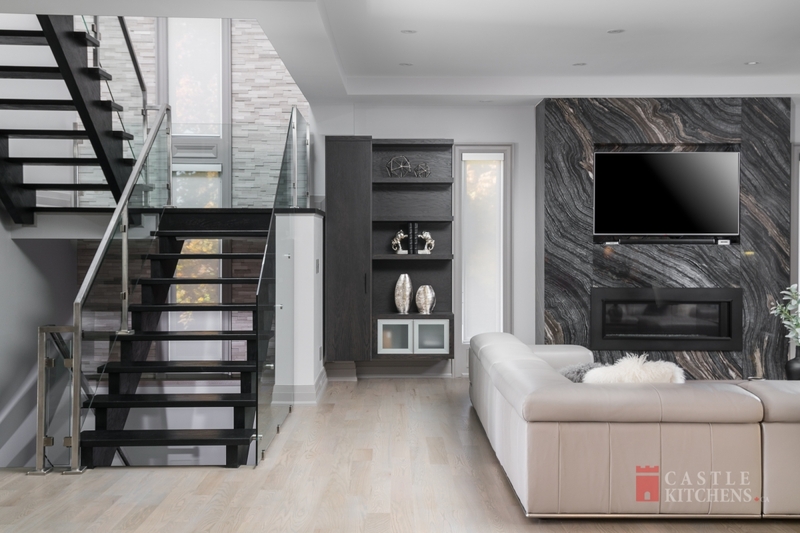 We serve the communities of in and around Toronto, including Mississauga, Scarborough, Richmondhill, Thornhill, Oshawa, Pickering and Whitby.